Whether you're a beginner or seasoned vacation rental owner this seminar will change your business! 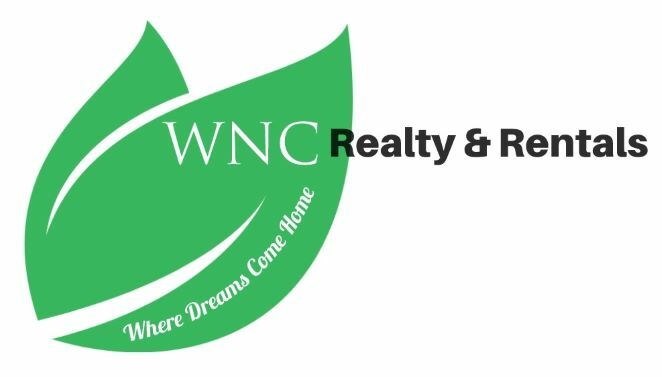 Ron is a native of Asheville, NC where he is a licensed NC Real Estate broker. After years of investing he now owns a vacation rental management business. Darlene is a native of Buffalo, NY and is a licensed NC Real Estate broker. She spent most of her adult life in Muskegon, MI and has 30+ years of hotel hospitality business. Mary Lynne is a native of Owensboro, KY and has spent most of her life in Florida. She is a real estate attorney and a member of the Florida Bar Association.